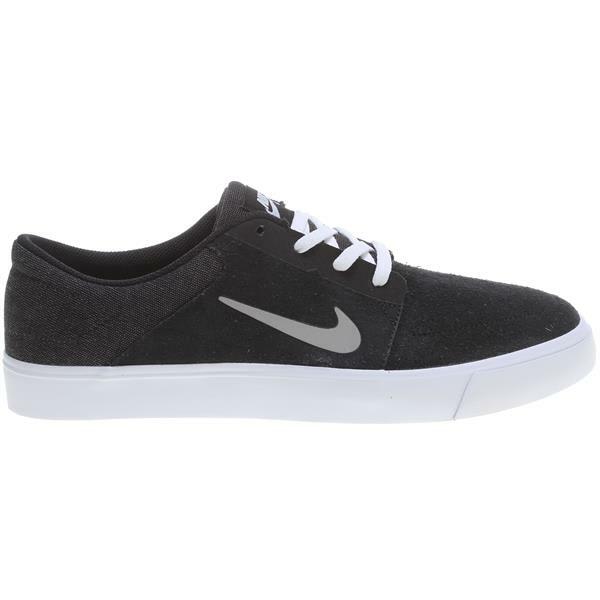 Nike SB Portmore Men''s Shoe pairs a minimal look with a modern fit. Classic autoclave construction creates a flexible, low-profile platform, while its stripped-down upper offers durable support. Autoclave construction for flexibility and boardfeel. 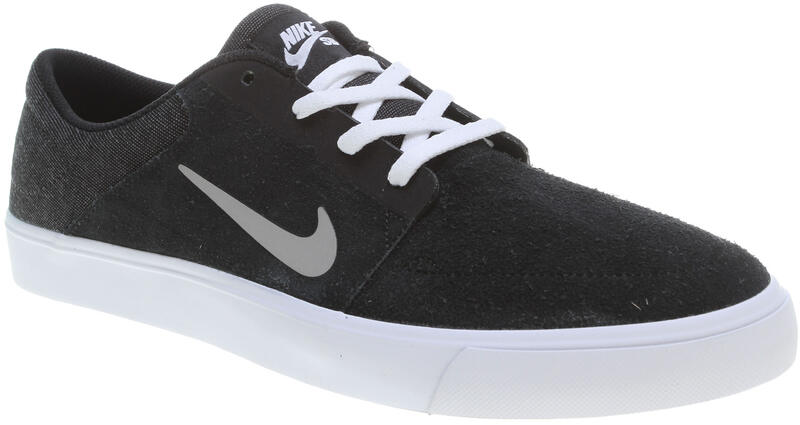 Suede upper provides a durable, supportive fit. Tacky gum rubber outsole offers great traction.